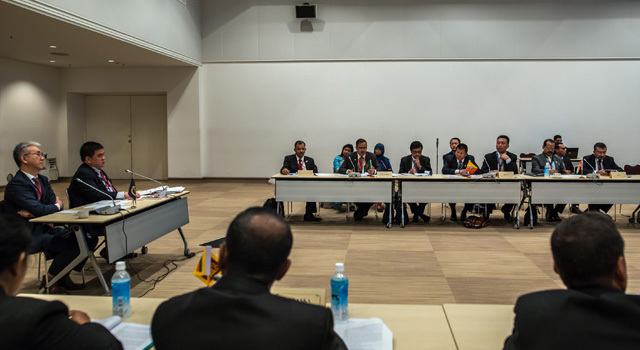 Nodal Officials of the South Asia Subregional Economic Cooperation (SASEC) countries—Bangladesh, Bhutan, India, Maldives, Myanmar, Nepal, Sri Lanka met on 6 May in Yokohama, Japan to discuss future projects and initiatives. 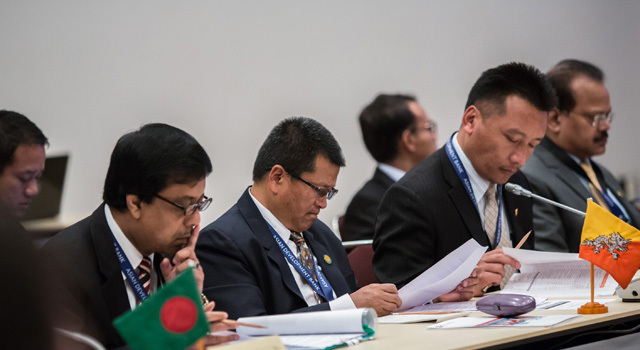 Myanmar attended the Nodal Officials’ Meeting for the first time as a full member of SASEC, having joined the partnership in February 2017. 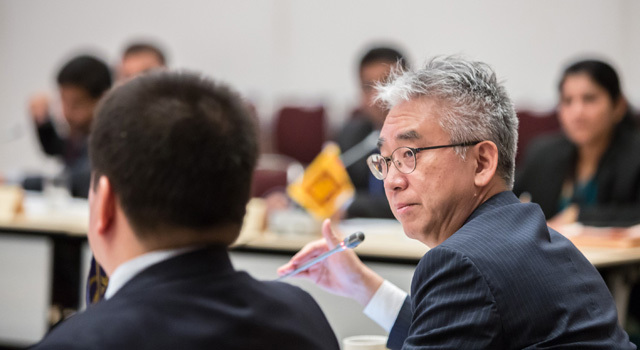 Mr. Hun Kim, Director General, South Asia Department, Asian Development Bank (ADB) facilitated discussions at the meeting. 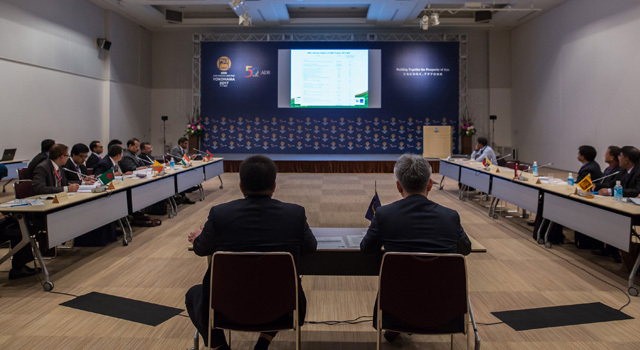 The Nodal Officials discussed key achievements of the SASEC Program over the past 12 months and endorsed the ADB indicative pipeline of SASEC projects for 2017-2019 with a lending total of almost $3.7 billion. 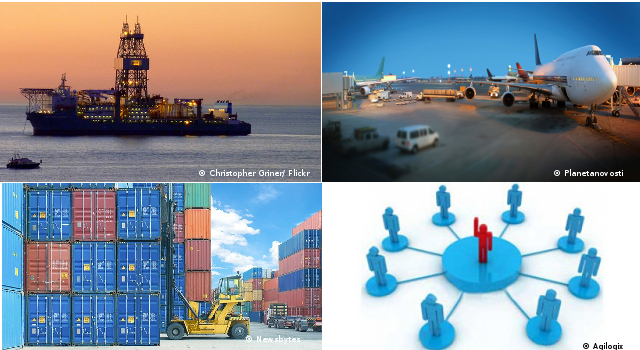 The pipeline includes transport, trade facilitation, energy, and economic corridor projects. 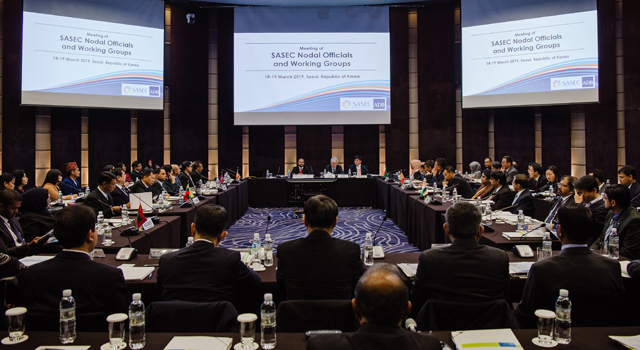 The Nodal Officials also agreed to move forward on selected flagship initiatives coming out of the recently launched SASEC Vision. 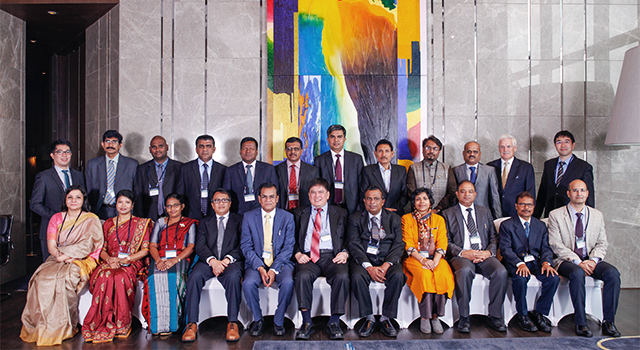 In 2016, SASEC Nodal Officials endorsed the SASEC Operational Plan 2016-2025 and the concept for the SASEC Vision. 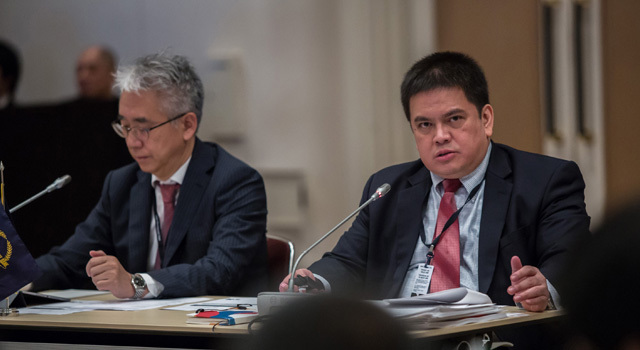 In 2015, the Meeting highlighted the continued need to improve intraregional transport and energy connectivity in the SASEC subregion; increased inter-regional transport connectivity with Southeast Asia; and additional funding available for regional investments through ADB.